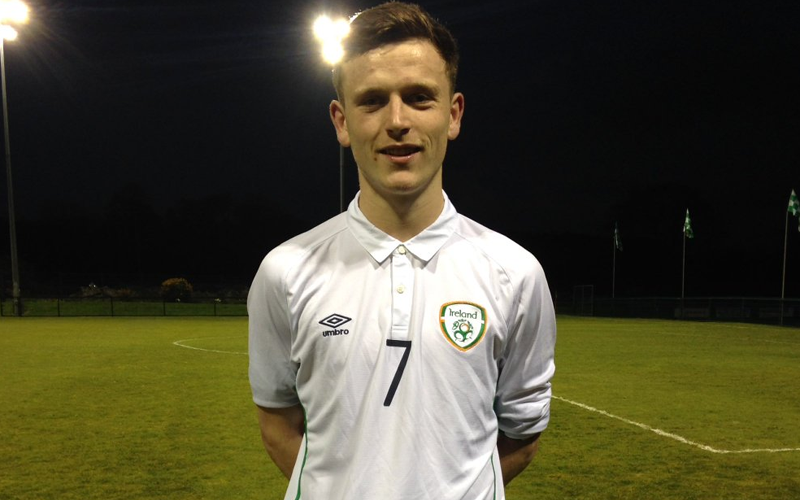 Killian Brouder is part of the Republic of Ireland Schools squad that will be hoping to end their Centenary Shield campaign on a high when they take on Wales in Llandudno on Thursday evening (kick-off 7pm). Paddy O’Reilly’s side sit second in the table – behind England – with five points from three games and their confidence is high following the recent 3-1 victory over Scotland in Killarney. 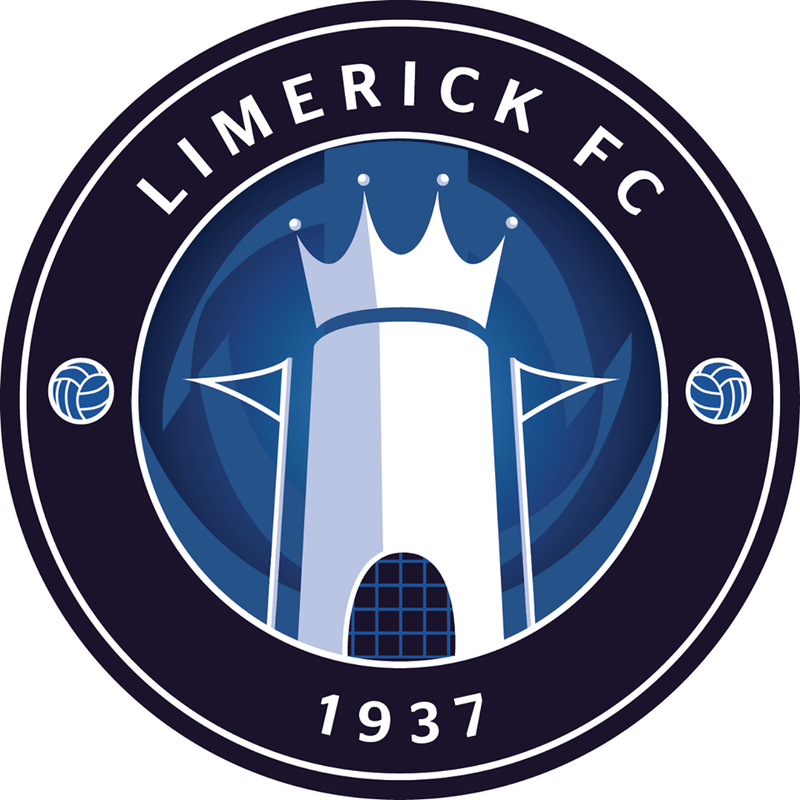 Injury means that Limerick FC’s Jesse Stafford-Lacey has missed out, but Corey Chambers and Fintan Borotto have been drafted in to give O’Reilly food for thought ahead of what should be a tricky assignment. Talent is certainly not hard to find in this Ireland squad and their results reflect that as they remain unbeaten. The task now is to extend that run for one more game to ensure that they finish in second place. O’Reilly, and his diligent staff, will hope to end the campaign in the best possible way and that is why everyone is focusing solely on picking up the three points on offer. 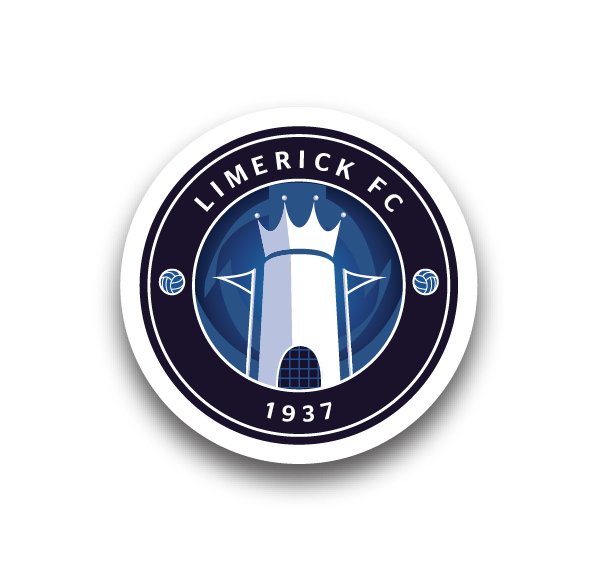 Republic of Ireland Schools Squad: Goalkeepers: David Coffey (Colaiste Muire, Cobh), Corey Chambers (Gorey Community School, Wexford). Defenders: Ryan O’Donoghue (Our Lady’s Secondary School, Belmullet), Darragh Gibbons (St Colmcille’s Community School, Knocklyon), Conor McCarthy (Scoil Mhuire gan Smal, Blarney), Liam Scales (Gaelcholaiste na Mara, Arklow), Conor Kane (Colaiste Phadraig, Lucan CBS), Killian Brouder (Desmond College, Newcastle West). Midfielders: Shane Hanney (Clonkeen College, Blackrock), Gareth Doherty (St Columba’s College, Stranoriar), Eoghan Morgan (Mount Temple Comprehensive School, Clontarf), Fintan Borotto (Davitt College, Castlebar), Dylan Grimes (Marino College, Fairview), Adrian Delap (Loreto Community School, Milford). Forwards: Kyle Doherty (Comeragh College, Carrick on Suir), Aaron Drinan (Carrigaline Community School), Jamie Aherne (Confey College, Leixlip), Billy Banda (Royal & Prior Comprehensive School, Raphoe). Inspiresport Centenary Shield: Wales v Republic of Ireland, Llandudno, Thursday 28 April, 7pm. Photo thanks to FAI Schools. Preview via FAI Press Release.